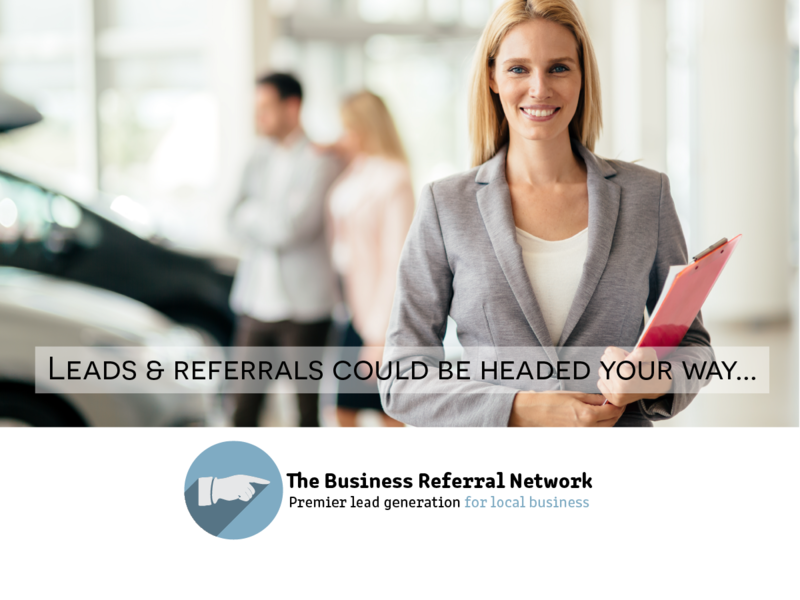 The Business Referral Network exists to help members build their business by generating professional business leads and referrals. Our organization provides a forum and seminars for business and professional development, and business networking tips and techniques. BRN is devoted to developing into the preeminent leads group in Central New Jersey. Members become business referral sources for each other. We follow a process built on establishing knowledge in each others business and developing a solid trust factor, the foundation for all good referrals. Our process provides structure and accountability and is proven to work. Build a network of partners, who will be your ears and listen for new opportunities for you, and vice versa, you for them. Our approach to networking is because it is mutually beneficial. Are you able to measure the return of your advertising results? Would you like to reduce your advertising spend while leveraging a measurable process that delivers results? BRN helps people make new friends. The people you meet in BRN have a lot in common with you. You can pursue relationships with them beyond just business advantages, but to share common interests and fun. The most effective business networking is not all about you and what the contact can do for you. Successful business networking is about what you can do for them. And, you need to trust in the law of reciprocity- what goes around comes around. Benefits of membership with The Business Referral Network are obvious: we are less demanding in our rules and regulations and our investment requirements are significantly less than other similar organizations. BRN realizes for business professionals to actively participate in our process they need to be given the respect and understanding their experience and business acumen deserves. But because BRN does not have to report to state or federal offices, not share in the financial overhead these create, we can offer the benefits and value of any other networking and referral organization.. Being a member for a few years I have built the “know, like and trust” relationships with other members. By meeting every other week you get to know the businesses and the people behind them. This makes it so easy to refer them to friends, family, and other businesses knowing the job they perform is done at an optimum level of expertise. We can’t forget about the delicious breakfast we enjoy during the meeting. My three years as a member with BRN has been very productive. The relationships I have been able to develop have really helped grow my business each year. To me, the trust and confidence we have in each other’s businesses and are abilities are most important to me. I joined The Business Referral Network almost a year ago and have found the members of my group to be very welcoming and supportive. I enjoy catching up with members every other week, building trust and relationships, so I can feel comfortable to refer them to any of my associates and clients. It is amazing the wealth of knowledge and experience that exists in one room, and to top it all off: the best breakfast in town!! The professional services industry can be an isolated working environment, so to be able to network outside of that industry with like-minded business owners is a benefit to myself and the growth of my business. The Business Referral Network offers such a rich environment of business professionals with an atmosphere that is always friendly. I would recommend this group to anyone growing a small to medium business. I have tried a few other networking groups in the area within the last 10 years. Each group I stuck with for a minimum of 2 years to make sure I had created a good relationship with the group members and even after two years, the groups felt unwelcoming, and leads my way were minimal. Regardless of my 99% attendance many years, as well as being a decent lead giver, and some rather nicely written elevator speeches complete with memorable taglines, I still was not benefiting from membership. During the first year and a half with BRN, I had received more leads than the last 5 years from “those other networking groups” combined. BRN meets bi-weekly, so I am now putting in half the amount of time and gaining over twice the number of referrals. Oh, and the breakfast is actually worth more than the room fee! No more frozen bagels for me. As for the first 5 years of my business networking experience, well, it was great practice for the group I am in now. I am very excited to be a part of the Business Referral Network. It’s such a fantastic group of local professionals with the same goal, MORE BUSINESS! Sitting down to a nice breakfast every other week is an added bonus. It’s great to have a network of people you can trust to refer to your contacts, and know have your back if they hear of a business opportunity for you. There is no better way to generate local business than to know, network with and refer those in your community. There are many advantages to participating in the right facilitated networking organization. Member businesses in the Business Referral Network provide business coaching, marketing and advertising consulting, business accounting, printing services, promotional advertising products, web design, computer repairs, financial planning, and strategic planning. 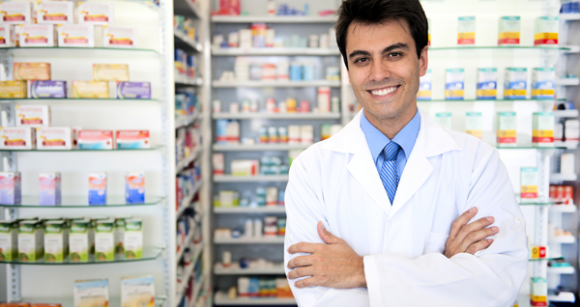 The professionals involved in BRN have the experience and expertise to help business owners achieve success. Every service that local homeowners may need to maintain the comfort and investment of their home or commercial building can be obtained from one of the member businesses of the Business Referral Network. Attend a meeting as our guest and see firsthand how BRN rolls. We’re confident when you meet the other members and examine the quality of the BRN process, you’ll want to join in our success track.